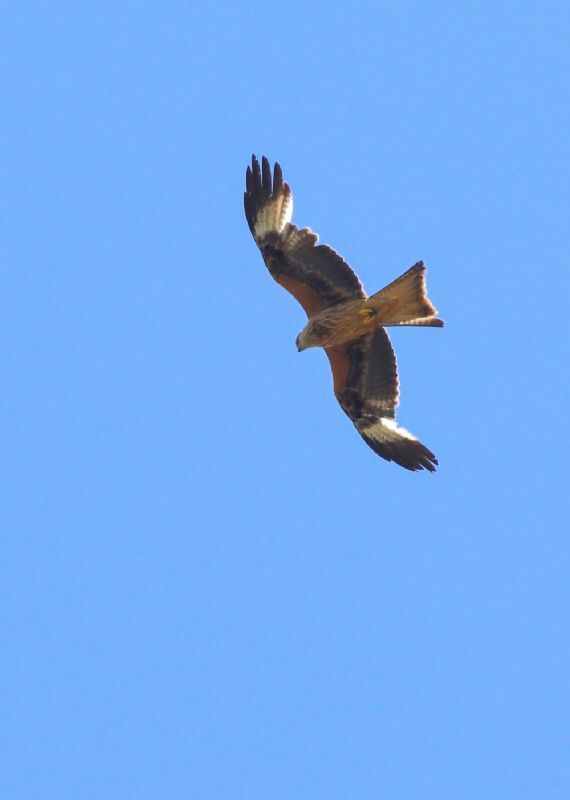 Red Kite at Wallasea Island (RSPB). 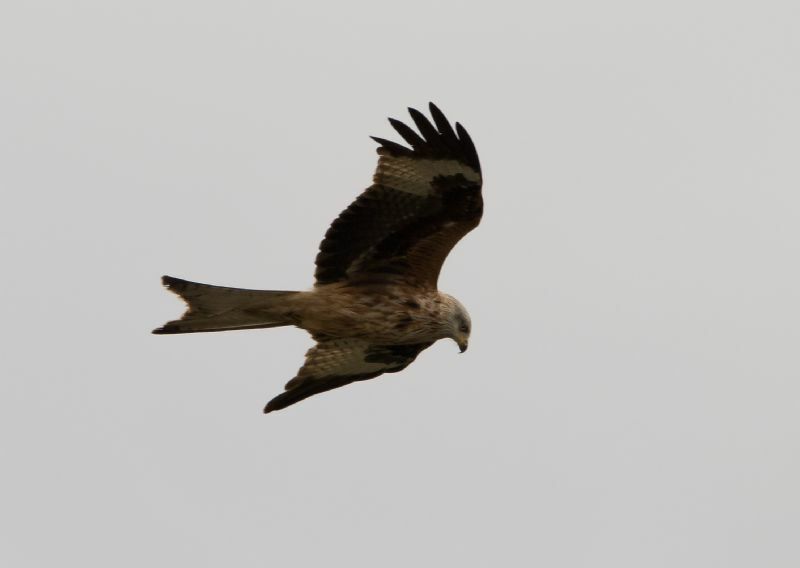 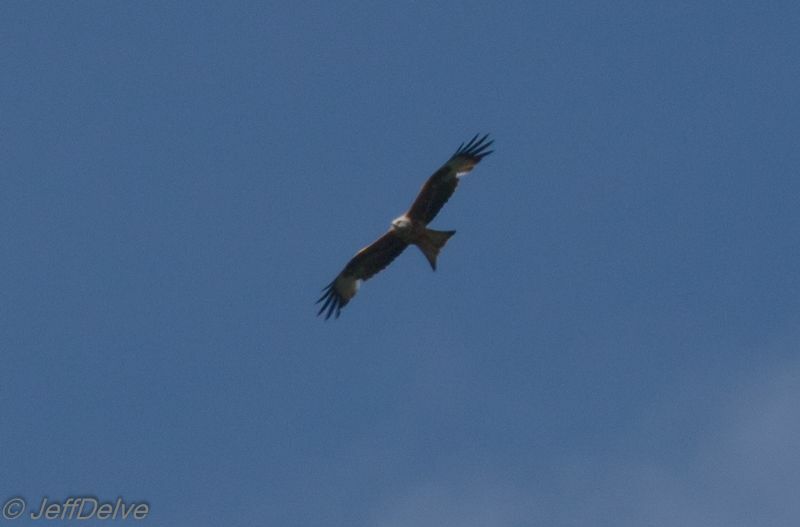 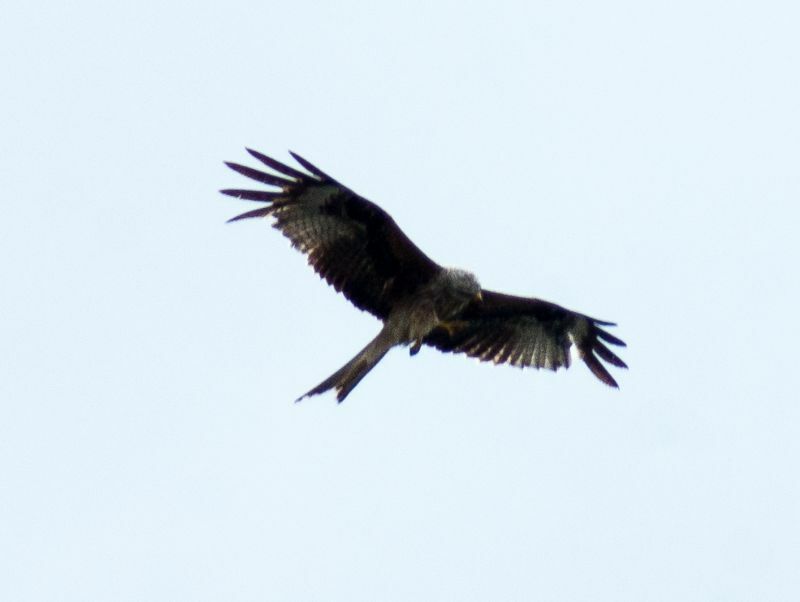 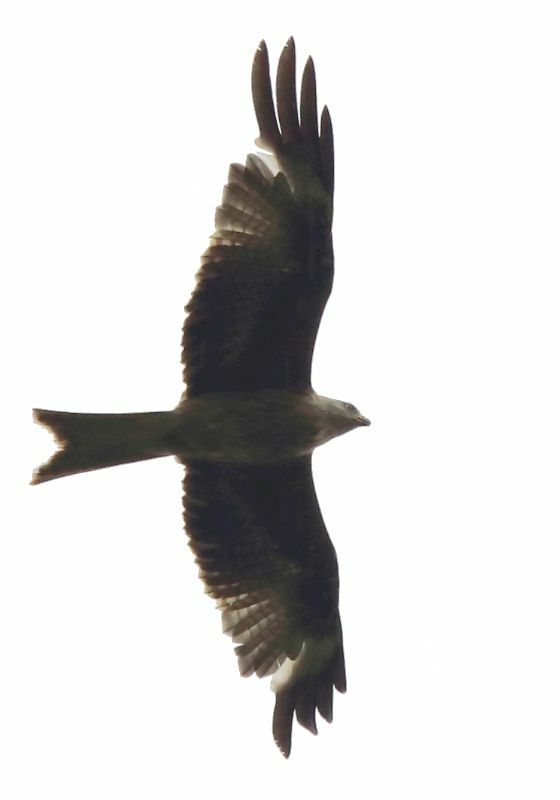 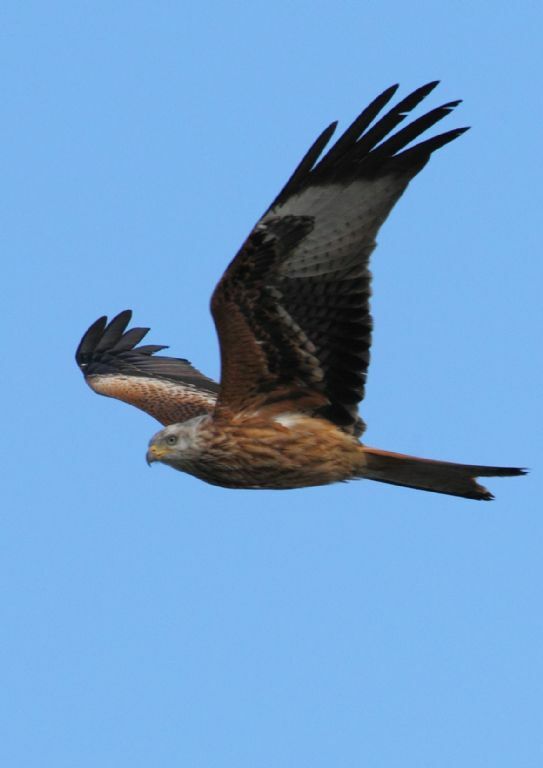 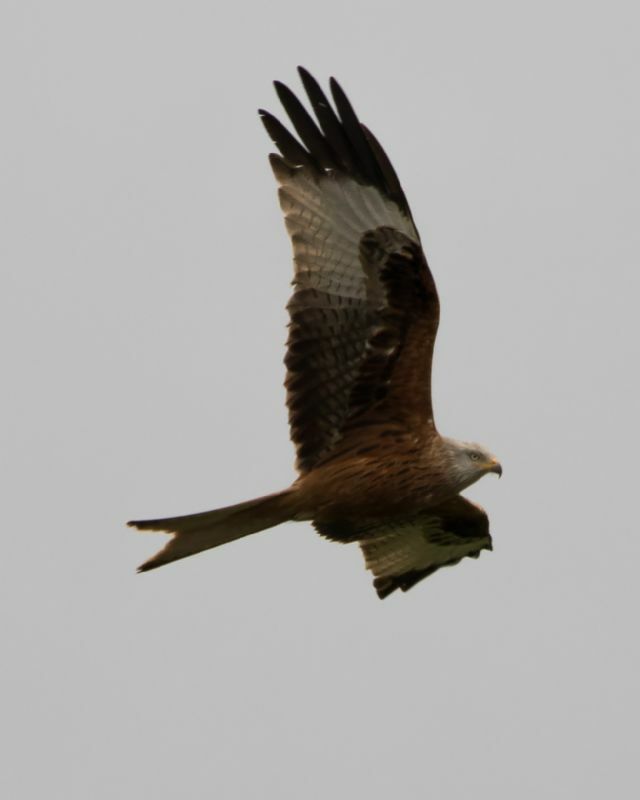 Red Kite at Wat Tyler Country Park. 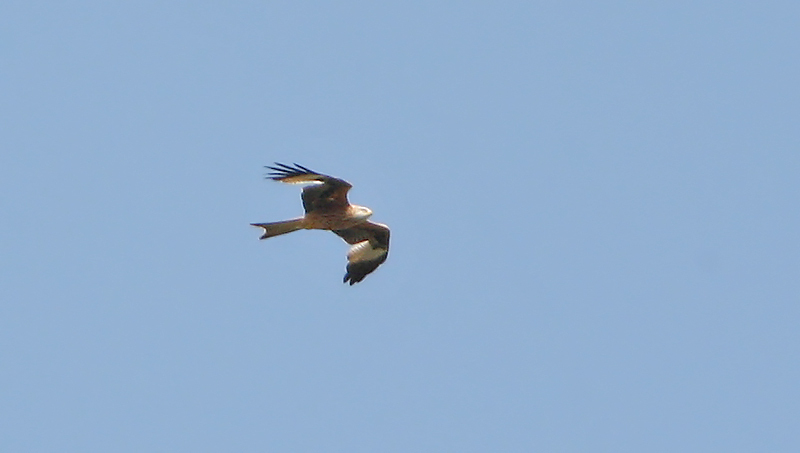 Red Kite at Benfleet Downs. 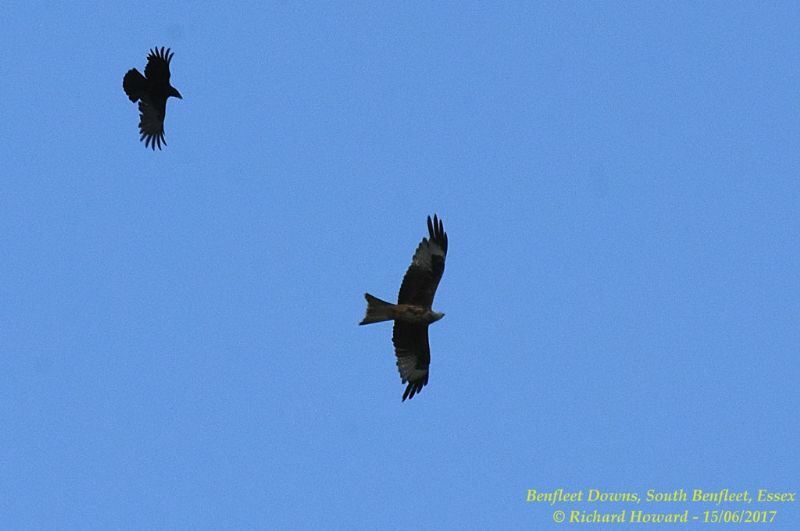 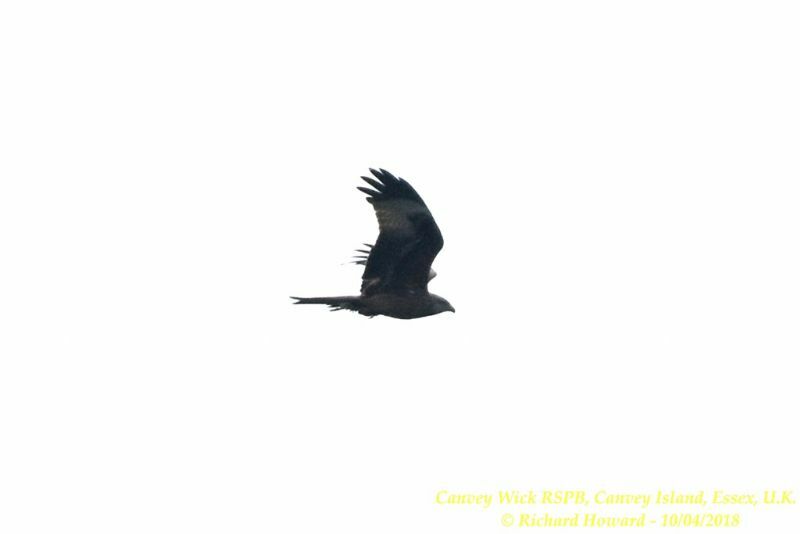 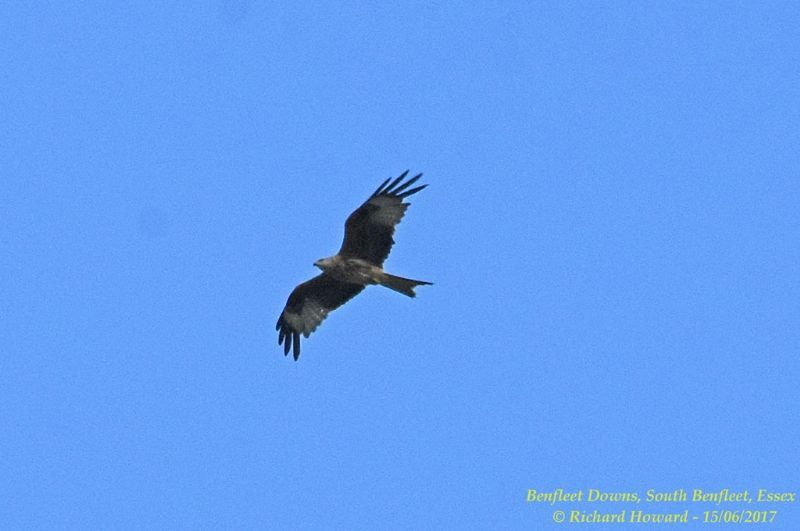 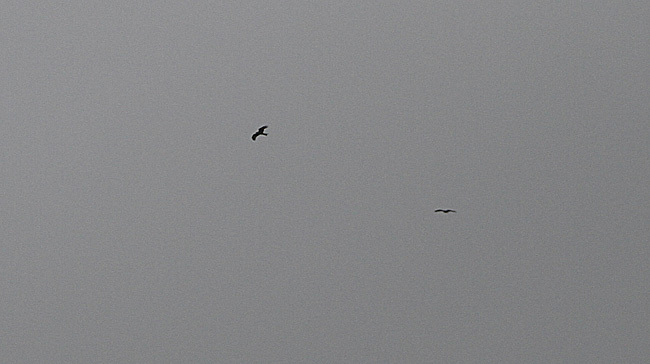 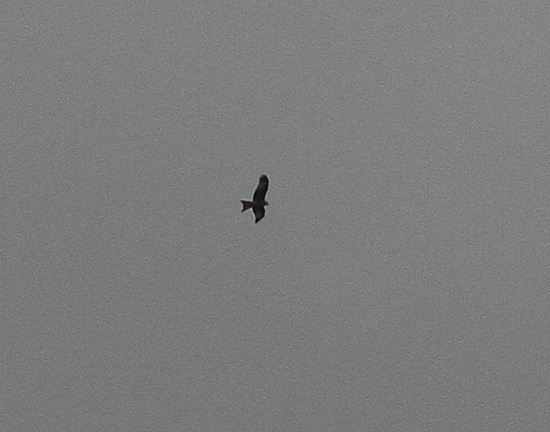 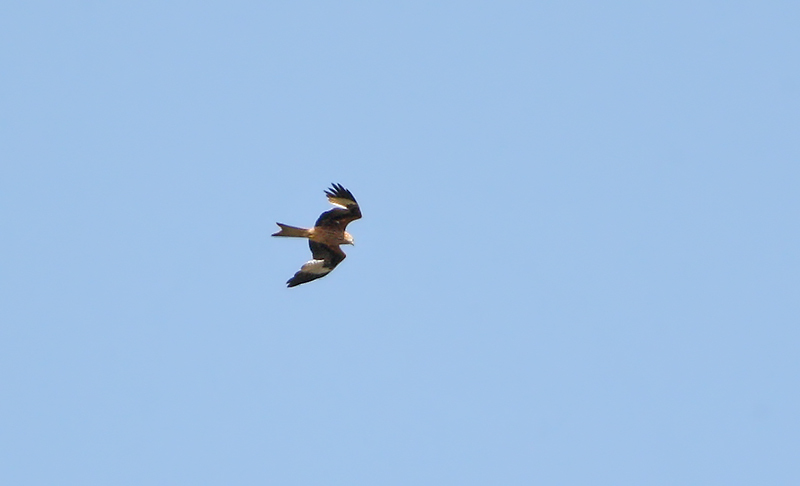 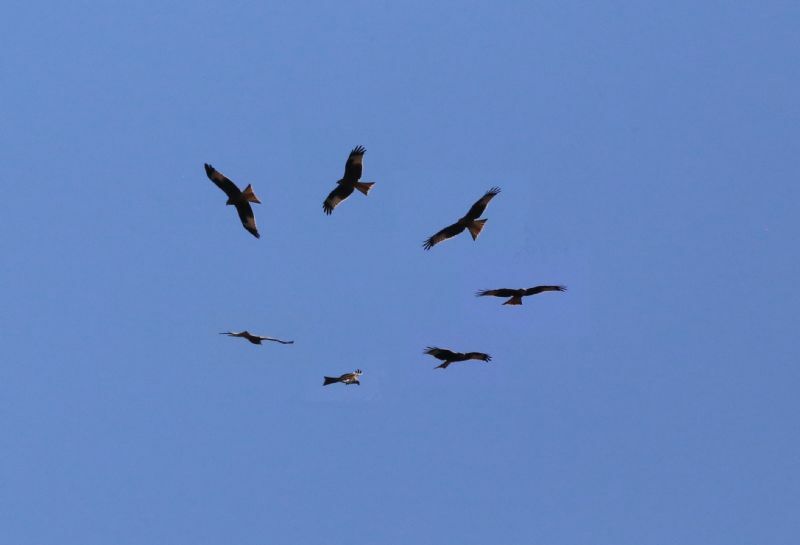 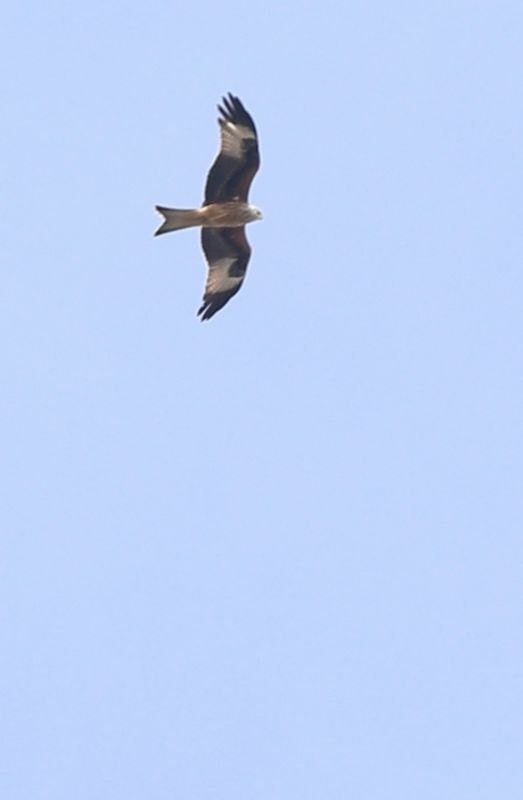 Red Kite at Canvey Wick.